I was very lucky to receive these pieces by Alex Monroe from my boyfriend for Christmas. 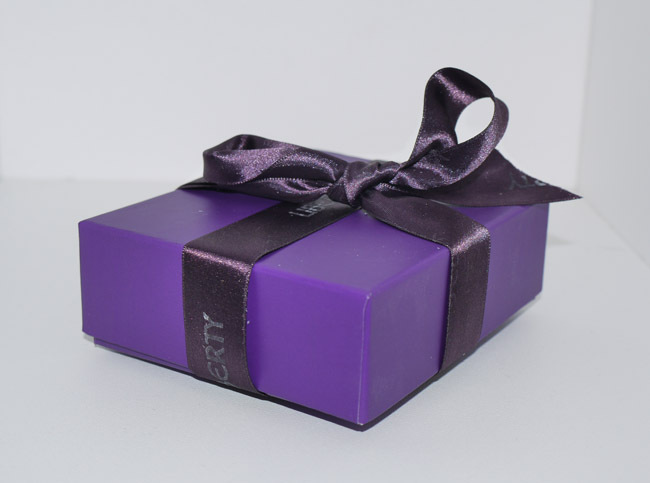 They came tucked in black velvet Liberty of London pouches in a perfectly purple gift box wrapped up with a bow. Unwrapping the gift felt so special and I love the jewellery to bits! 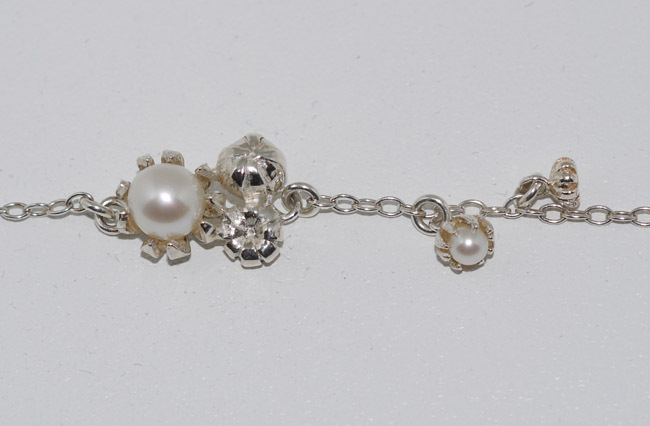 The necklace features a really detailed silver feather whilst the bracelet houses a little cluster of seed pods embellished with pearls. 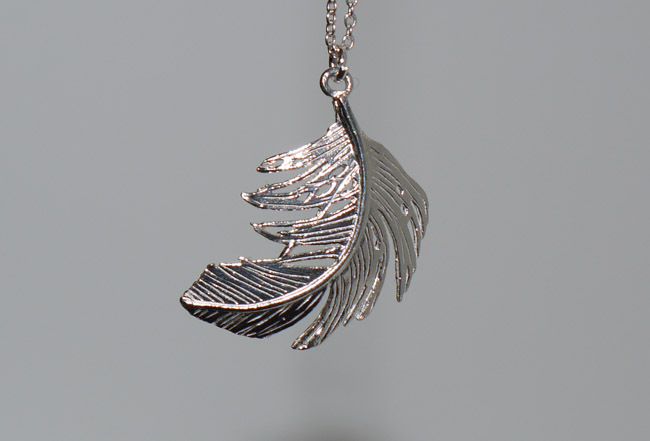 Perfect considering my love of nature-inspired jewellery! I was very fortunate to get these items by Alex Monroe from my partner for Xmas.